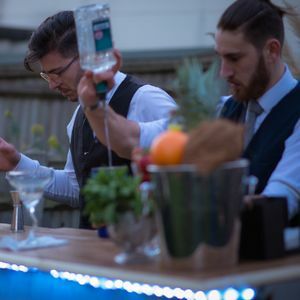 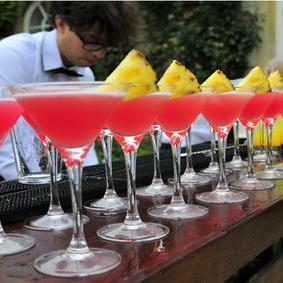 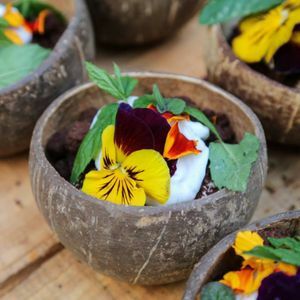 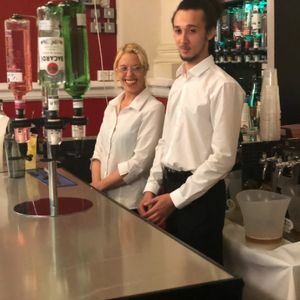 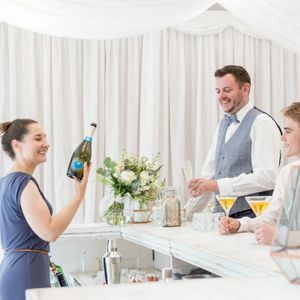 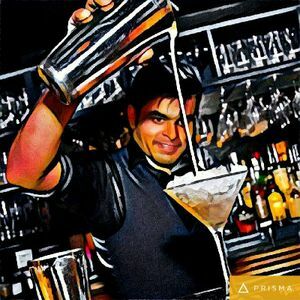 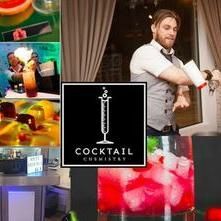 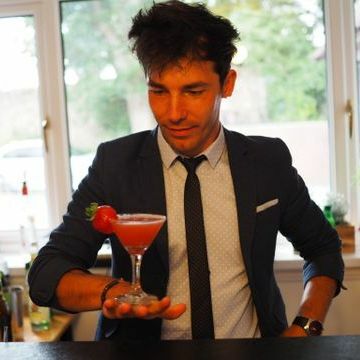 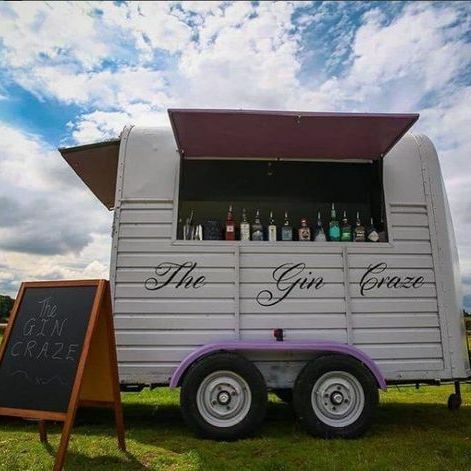 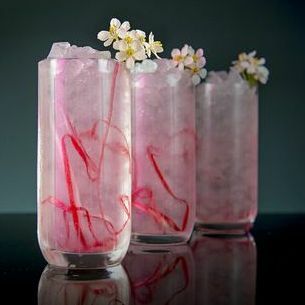 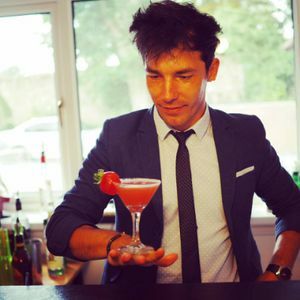 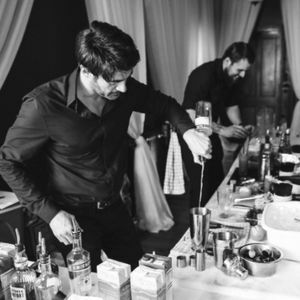 Are you looking for a Cocktail Master Class Supplier in Streatham, Greater London? 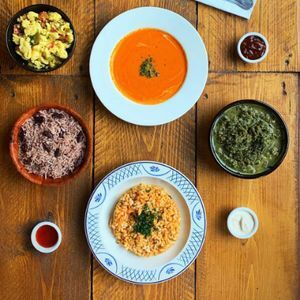 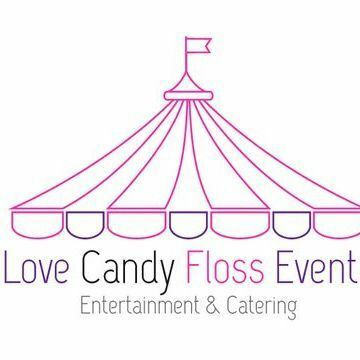 Our catalogue includes 15 companies availiable for hire in Streatham. 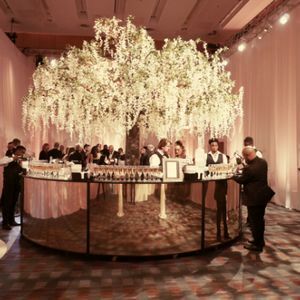 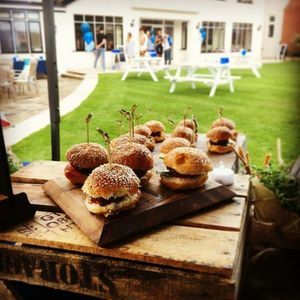 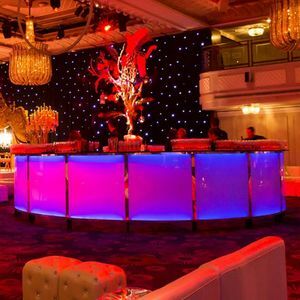 About: Our services provide seamless, well orchestrated events both private & corporate across the UK. 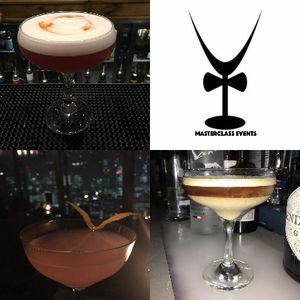 From our office based in the heart of Mayfair our team are always keeping up to date with the latest trends.